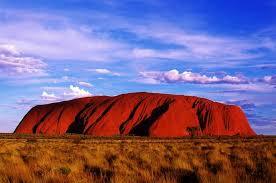 Arise early for sunrise viewing of Ayers Rock followed by tour of the base caves and visit to the Cultural Centre. Early afternoon transfer to airport for flight to Cairns. Upon arrival, transfer to accommodation at Paradise on the Beach Resort, Palm Cove. This beach side resort is set idyllically with golden sand and a palm-fringed beach on the doorstep. 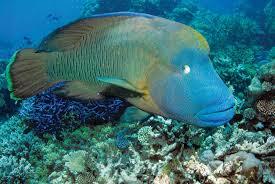 Full day tour to the Great Barrier Reef. Transfer by coach along the Captain Cook Highway to Port Douglas where you’ll board the boat and travel to the outer reef to snorkel and swim amongst the fish and coral. Late afternoon arrival at Paradise on the Beach. 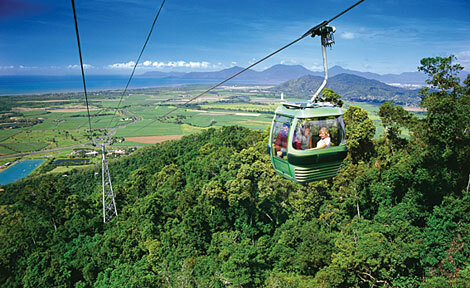 A full day tour to Kuranda, travelling by Skyrail cablecar up the McAlister Range past the Barron Falls. Enjoy the Kuranda market, Aboriginal dancers, koala and wildlife park before the afternoon return via train that passes through 15 tunnels. Includes: Tour of Great Barrier Reef and Kuranda, five nights accommodation (motel and camping), entry fee to & tour of Ayers Rock, The Olgas and Alice Springs, meals as indicated (B-breakfast, L-lunch, D-dinner), transfers, gst.